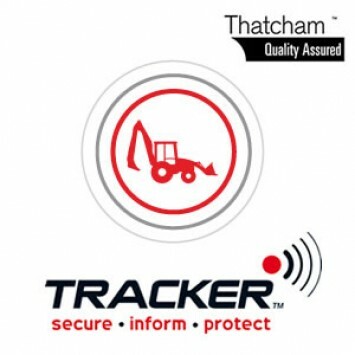 TRACKER Plant Tracker: Thatcham Category 7 / S7 approved VHF vehicle tracking system. Suitable for all plant machinery. Price includes: Nationwide Installation at your Workplace, fitted by a Tracker Approved Engineer. TRACKER Plant is designed especially for construction and agricultural vehicles and equipment and combines stolen vehicle recovery technology with fleet management functionality. If your vehicle is stolen Tracker will establish the exact location of the stolen vehicle using VHF technology. Tracker's Very High Frequency (VHF) stolen vehicle recovery systems work like an electronic homing device. A covert transmitter is hidden discretely in one of several dozen places around your vehicle. There is no visible aerial or other identifying feature so the thief can't see it and won't know it's there. Tracker have their own, purpose-built, radio network dedicated to getting your vehicle back fast! Unlike GPS and GSM based systems, VHF can still recover your vehicle even if it is in a container, underground or transported in a covered trailer. 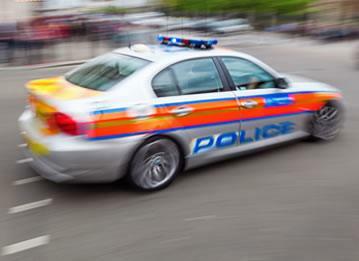 As soon as the active unit is within range of a Tracker equipped Police Vehicle it will be identified through a unique code known only to Tracker and the Police. 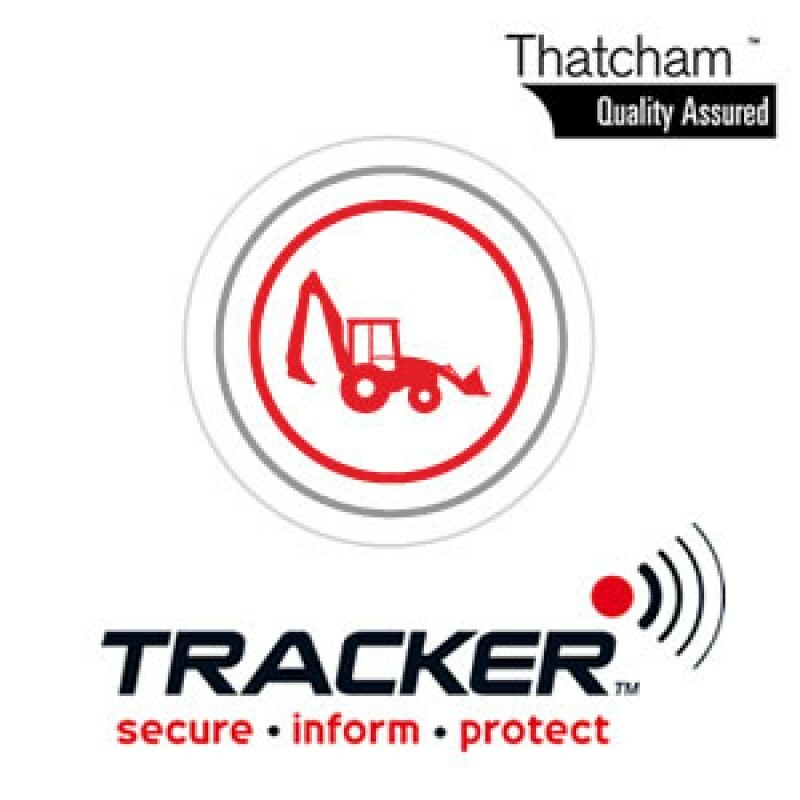 Tracker Plant generates an alert if your vehicle is moved without your knowledge - Tracker then contact you to ensure your vehicle is secure. Tracker has a dedicated police liaison team, which includes former police officers who work with all of the UK's police forces. Over 1,500 police vehicles and 30 helicopters across the UK have Tracker detection systems fitted, with a commitment to increase that number. Tracking coverage throughout the UK, France, Spain, Poland, Italy, Holland and Luxembourg. Measure running hours to accurately charge for plant use, monitor driver activity and plan servicing. Any Questions about the Tracker Plant?